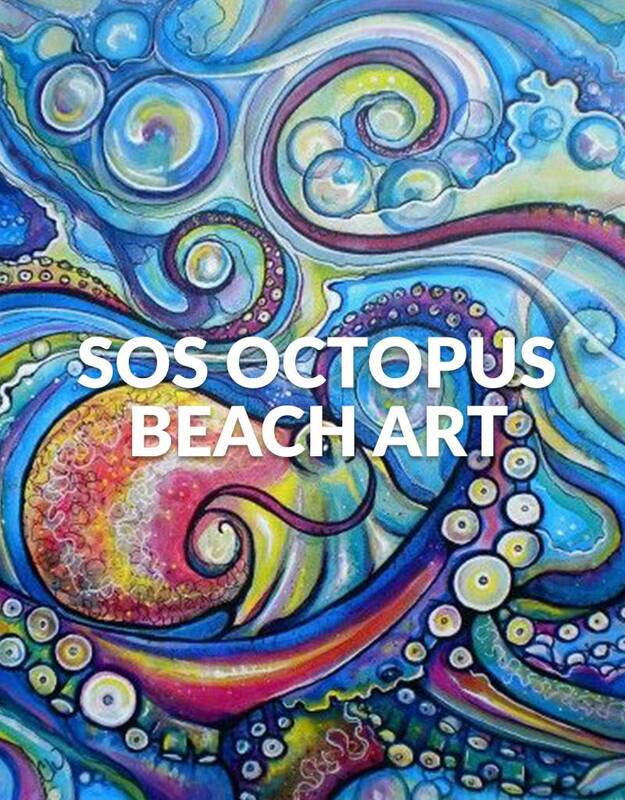 Join us for a fun night painting octopus with local artist and environmentalist Lisa Miceli of Stoked On Salt - SOS Ocean Clean Up. 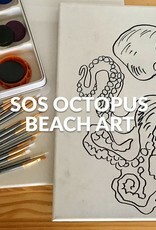 Lisa creates unique pieces of art by using debris items previously found at the SOS Ocean Clean Up events to help bring awareness to the types of debris that are being left behind on the shoreline and into the ocean. Starting at 6pm at Force-E Pompano Beach on Feb 24, 2018 set up your paint space and enjoy some snacks and drinks. Then at 6:30 pm let the magic of debris art begin. 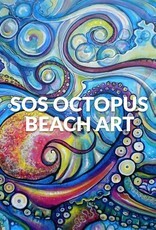 Each guest will receive a canvas with a cool octopus design. We will use paintbrushes to paint and for the suckers wine corks…so bring some wine to share! 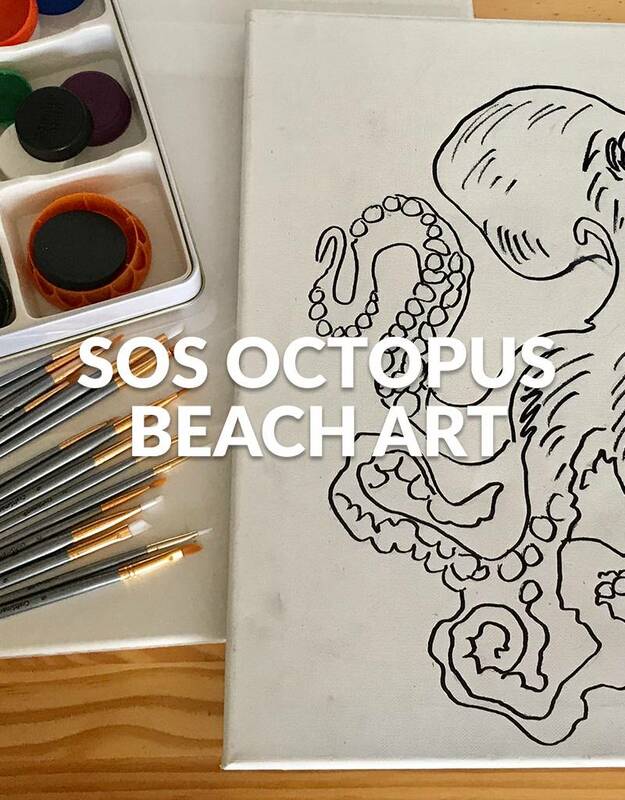 Proceeds from this event with go to Octo Girl, Chelsea Bennice, who does research and conservation work on the octopus of the Blue Heron Bridge. Your painting spot, supplies, snacks and drinks. Space is limited - Purchase your ticket online or at one of the Force-E stores.